34 years before any Digital Trade Mission – in the nascent years of anything digital, for that matter – and long before the signing of a Friendship Cities Agreement between the City of Austin and the East London Borough of Hackney… our two communities discovered each other though the most personal, the most natural, the most powerful medium of all time – the universal language of music. As this fascinating story goes, the year was 1978 and Texas roots rocker Joe Ely was riding high in the U.K. music charts with his self-titled debut album. 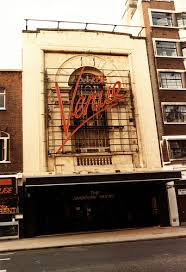 He had a three-night run at a long gone central London club called The Venue, at 160-162 Victoria Road, across from Victoria Station. In the audience, unbeknownst to Ely & Band – in fact, as Joe admits later, he’d never even heard of them – sat the entire English punk rock band, The Clash, who knew all the words to Joe’s songs. 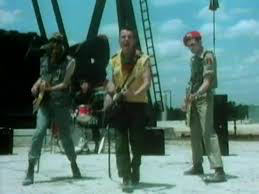 The following year, on October 4, 1979, The Clash followed the Joe Ely Band onto the stage of Austin’s famed Armadillo World Headquarters. Someone described this show as Ely and his band pouring gasoline all over the stage, and then The Clash coming out and lighting a match. “There was such an explosive feeling in the air,” says Ely. “We felt it. 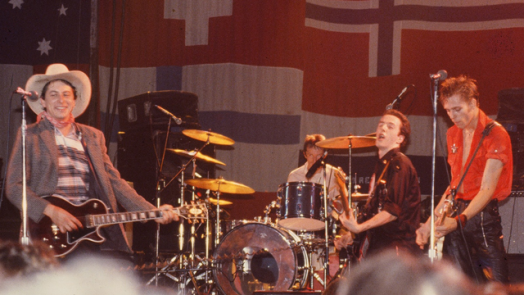 And The Clash felt it.” From Austin, they hit the dusty roads together on a string of West Texas tour dates in Lubbock, Laredo, even Juarez…and eventually ending up playing the Palladium in Hollywood and the Monterey Pop Festival together. This was all part of The Clash’s Pearl Harbor Tour of the U.S. In 1980, Ely returned to England for another tour and to record a live album there, back at The Venue, called Live Shots. 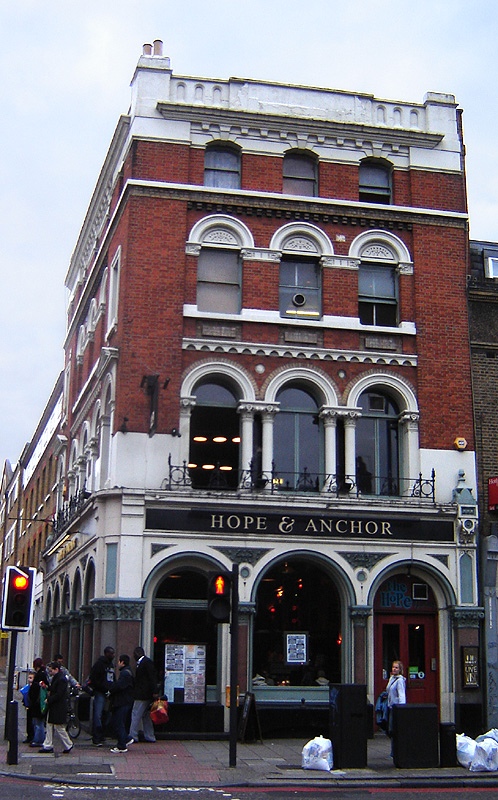 This visit also included opening dates for The Clash on their London Calling Tour of the U.K.. And, very significantly, The Clash and Joe Ely even found themselves recording together – back at The Hope & Anchor Pub in Islington at 207 Upper St, N1, still there today – using the Rolling Stones mobile studio unit. Joe Ely still has these tapes and says they are “album worthy” – a project that Austin Hackney United would love to help figure out how to bring to market for us all to enjoy! 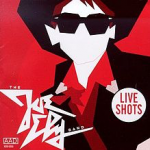 Then Joe Ely, once again, was the opening act for The Clash’s Texas tour dates. And later that year, Ely also ran into The Clash in New York City where he ended up singing backup vocals in Spanish on the song Should I Stay Or Should I Go, recorded at Jimi Hendrix’s Electric Lady Studios in The Village. The bands stayed close through the years. 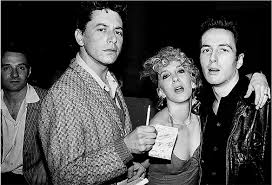 In fact, Ely and Strummer had planned to go to Mexico to make an album together when Strummer died suddenly in 2002 from an undiagnosed heart defect. Here are several great articles that provide more background on this most interesting and unusual “twinning” of The Two Joe’s, Ely and Strummer. Fun reading for fans of both artists and both cities. 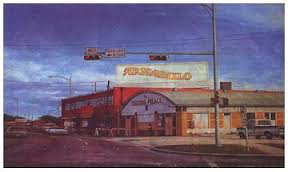 And special thanks to Austin Hackney United colleague, Troy Campbell of Austin’s House Of Songs, for bringing this massively important connection to everyone’s attention. “And we thought West Texas was wild. Do You Have Details, Photos or Documented Information About The Two Joe’s?